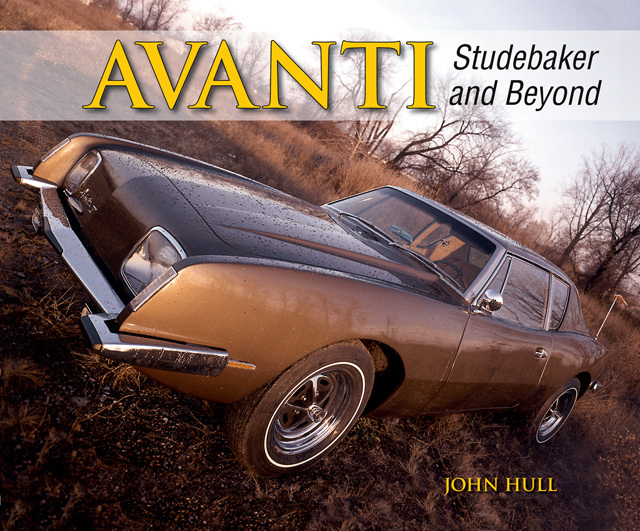 The marketing blurb for this photo-history book is “spot on” for anyone who is already knowledgeable regarding the Avanti marque. On its 94 pages are 120 large, sharp images that permit all the details of the scenes from the decades of Avanti history to be seen clearly. Avanti enthusiasts will enjoy perusing the pages and then studying them again more closely. John Hull is to be lauded for tapping into the baker’s dozen of sources in order to assemble this collection of images, numerous ones which have not previously been published. Fourteen of the images come from Molded Fiber Glass Companies, sixteen from the Studebaker National Museum archives, the balance from a variety of sources. In total they cover the 40-plus years of Avanti production. 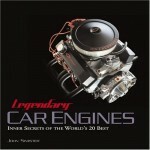 For the Avanti enthusiast, the book unequivocally is a must-have. 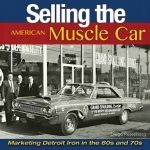 However (with apologies to the author who is beginning a term as president of the Avanti Owners Association as this book is being released) the value and usefulness as an historical reference has inadvertently been limited by some incomplete or poorly-researched or -written captions. Incomplete or vague captions are not problematic for Avanti owners and cognoscenti. But what about younger enthusiasts or those less well versed in the lore and people important to Avanti history? Captions that are incomplete or—as in the case of the photo on page 44 which doesn’t say what year the Avanti was the Nassau Speed Week pace car—render the book less useful to those who seek to learn. Another example of an incomplete caption is the missing identification of Andy Granatelli in the group in the image on page 43, or information as to when/where the photo was taken. The facing page shows an Avanti in front of the scoring and timing tower of the Indianapolis 500 racetrack. The caption says all but the man on furthest left, Studebaker’s VP of marketing, are unknown. Yet right next to him is a face well-known and unmistakable to most race enthusiasts as that of track owner (and storied himself) Tony Hulman. That caption also refers to Avanti as the “honorary Indianapolis 500 pace car”. This raises an interesting conundrum. We’re all familiar with what actually took place in 1962 with Avanti originally named as the pace car, but, due to production delays, sister-Studebaker model Lark actually performing pace car duties. 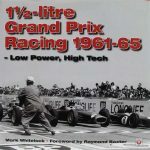 Articles and books by respected, careful racing historian-writers consistently still refer to and honor Avanti as the named pace car with Lark referred to as the honorary one which, because of circumstances, performed the on-track duty. But all of the books and articles by Patrick Foster and John Hull do just the opposite, using “honorary pace car” as Avanti’s descriptor. This reviewer can’t help being curious to know the specific sources used by these writers, especially because at timeshonorary is used as an adjective (lowercase h); others as a proper noun (capital H). The only source(s) that can definitively say which model was the proper noun Honorary are the original, official Studebaker and/or Indianapolis 500 press releases, along with knowledge of whether any subsequent releases were written and distributed by either Studebaker or the 500 after the initial one(s) that named Avanti as the pace car. Caption concerns aside this photo-history book does a fine job fulfilling the adage that a photo is, indeed, worth a thousand words.